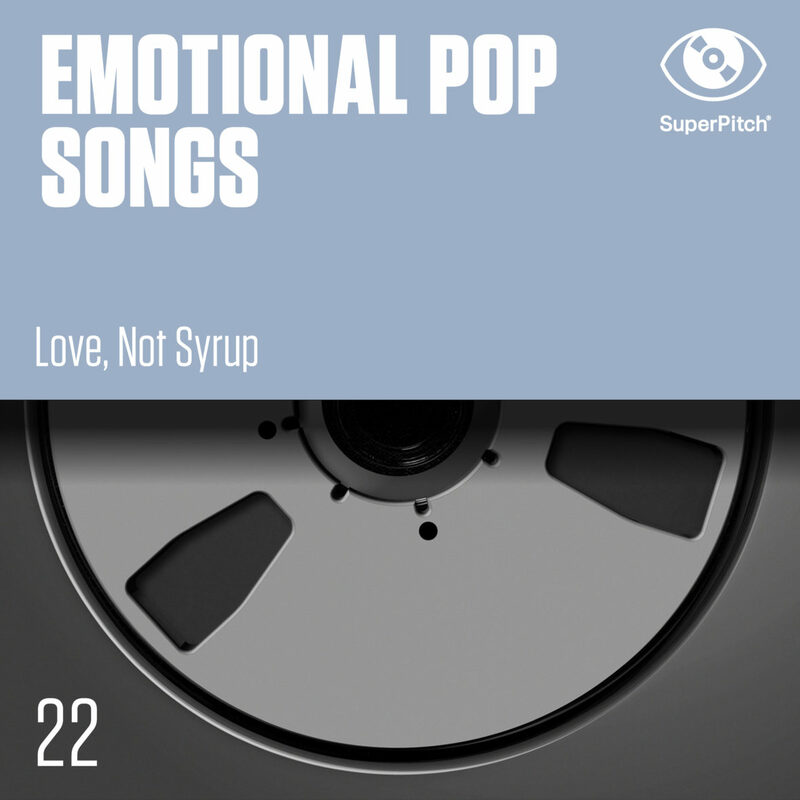 Intense sentimental songs with male & female vocals. These gems are just what you need to illustrate a broad scope of meaningful emotions, broken-hearted or raw feelings. When the heart bleeds, let it bleed.